The first Olympics date all the way back to the year 779 BC and were held in the city of Olympia, Greece. They were held in honor of Zeus and legend has it that his sons, Hercules and Alcmene, were the ones who founded the Olympics and started the 4 year tradition. Now, the Olympics have become the world’s greatest and most well known sporting event, in which approximately 119 governing nations compete in different events. Each nation selects a team of only the finest of athletes to compete in the games and the location of the games change accordingly. This event now brings nations together in a friendly competition. In modern times, the Olympics are seen as a form of competition by many people all around the world. In addition to this, the Olympics inspire people to set aside conflicts for the sake of the games. North and South Korea are a perfect example. Under normal circumstances, these two nations almost never share a common goal, much less live or communicate with each other amicably. Yet, their relations with one another have changed temporarily thanks to the Winter Olympic games in Pyeongchang, South Korea. Not only did North and South Korea compete under a unified flag for events like the Women’s Hockey team, the South Korean President was visited by Kim Yo Jong she is the younger sister of Kim Jong-Un, Supreme leader of North Korea, as well as the deputy director of Propaganda and Agitation department. Meaning she is incharge of keeping her brother’s image as a strong and powerful leader in tackt. Kim Yo Jong personally invited him to North Korea once the games were over. This act proves that the Olympic Games bring people together because it facilitates communication between people. Whether it be with an enemy or the person standing right next to you, the Olympics is a great way to make connections. The Olympics also reach billions of people worldwide because of their 24 hour media attention. It is for this reason that there are various forms of propaganda during the duration of the games. Many of major companies and corporations take the games’ media attention into account and spend millions of dollars placing commercials during broadcasting as well as sponsoring athletes that participate in the games. 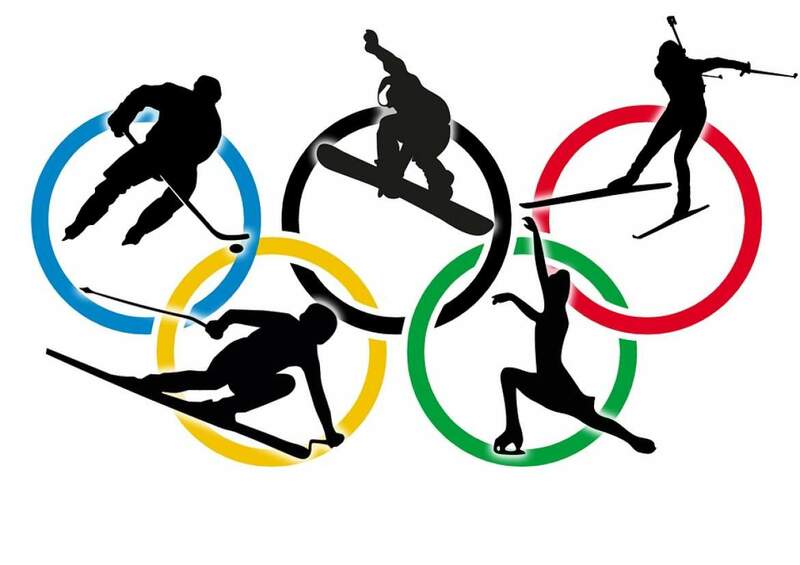 In this year’s Winter Olympic writer Lucy Handley, in the article “Here’s what the Winter Olympics’ top sponsors have planned for the Pyeongchang Games” published on CNBC’s official website, states that “With just over a week to go until the Winter Olympics in Pyeongchang, South Korea, games sponsors are gearing up to make the most of their investments, likely totaling hundreds of millions of dollars. Becoming a four-year top-level partner of the International Olympic Committee (IOC) is estimated to cost around $100 million.” Indeed, the Olympics have become a great way to spread information about future projects and uplift talented athletes for the future. Not only do the games showcase athletic ability, they have also become a key tool for countries to demonstrate pride and sportsmanship. Additionally, commercials add to the pull of the games. Really, there are countless reasons to watch the game so make sure to tune in next time around.